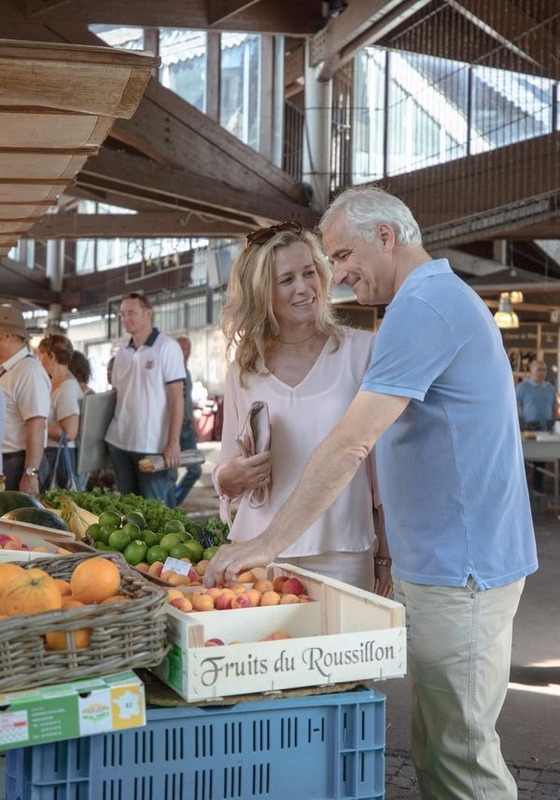 This themed cruise in southern France is a breathtaking combination of river travel and wine experience and reflects France’s long history of winemaking. Let yourself be carried away on your exclusive excursions to the best wineries in the region, including Châteauneuf du Pape, one of the most famous vineyard areas in France. 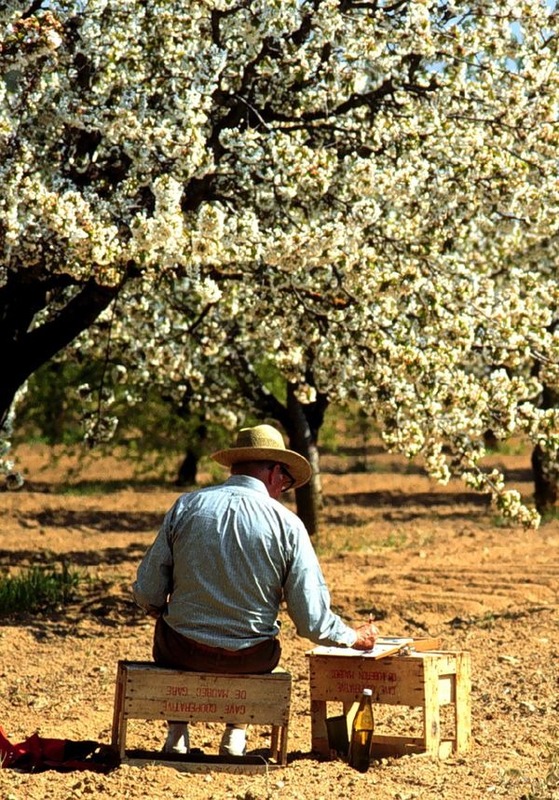 Learn in conversation with experienced winemakers everything worth knowing about wine growing and immerse yourself in the fascination of this millennia-old craft. 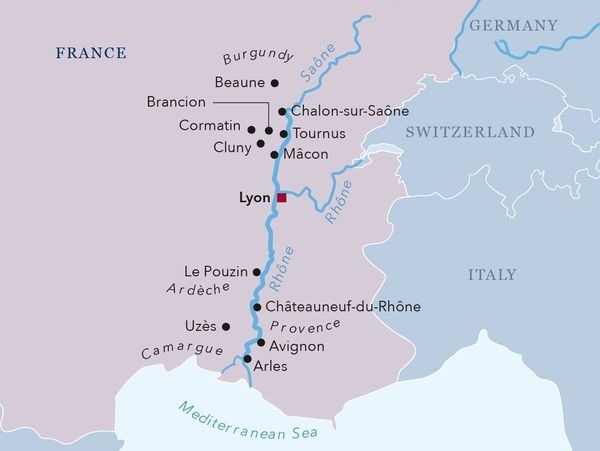 Your French wine cruise starts in Lyon, where you embark in the afternoon. Explore your luxurious floating hotel before the Welcome Aboard Wine Toast in the evening. The vessel remains in Lyon while you enjoy a sumptuous Welcome Dinner on board. At breakfast, your vessel arrives in Mâcon, located in southern Burgundy – a wine region that produces some of the most expensive wines in the world. 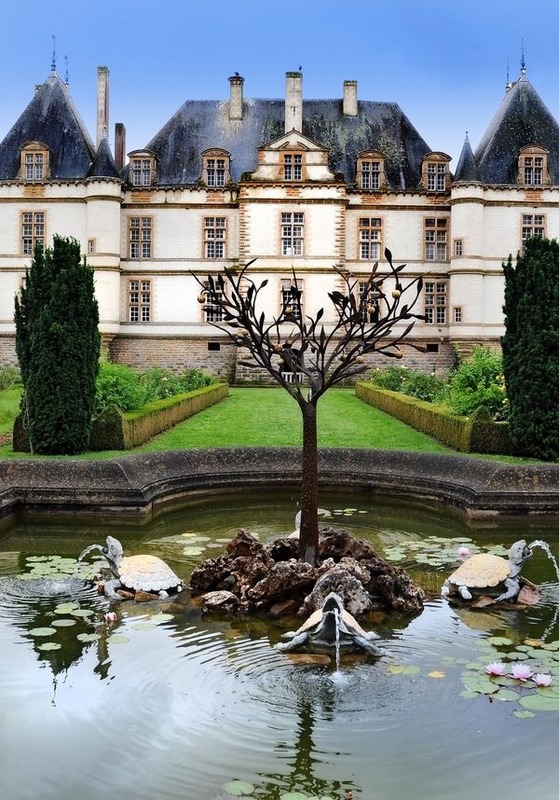 Don’t miss the morning visit to a winery, where you will gain insight into the local culture of wine making, taste the famous Mâconnais wines, and take a stroll through the vineyards. In the afternoon, you can choose to relax on board or join the optional guided tour to Cluny Abbey, situated a short distance from the town. Founded in the year 910, the abbey has three churches and was home to over 10,000 monks at its height. As you relax at dinner on board, the vessel continues its journey. 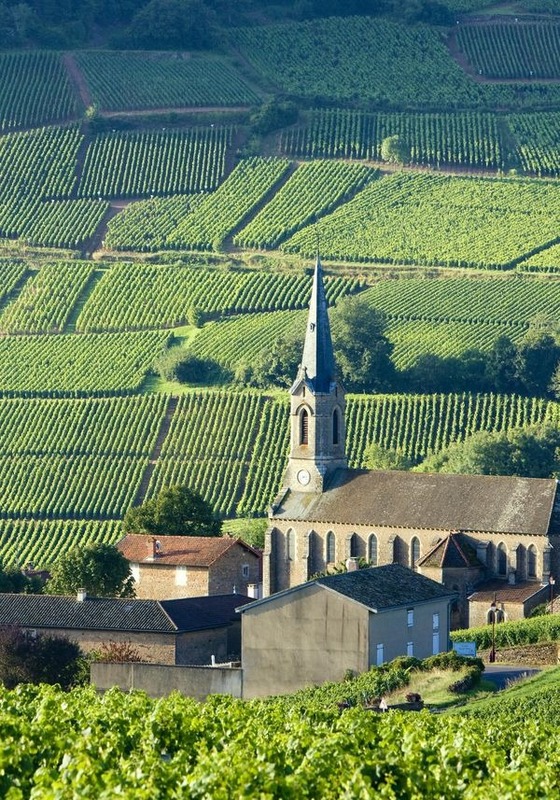 Continue your exploration of the Burgundy wine region in Chalon-sur-Saône, where you arrive in the morning. 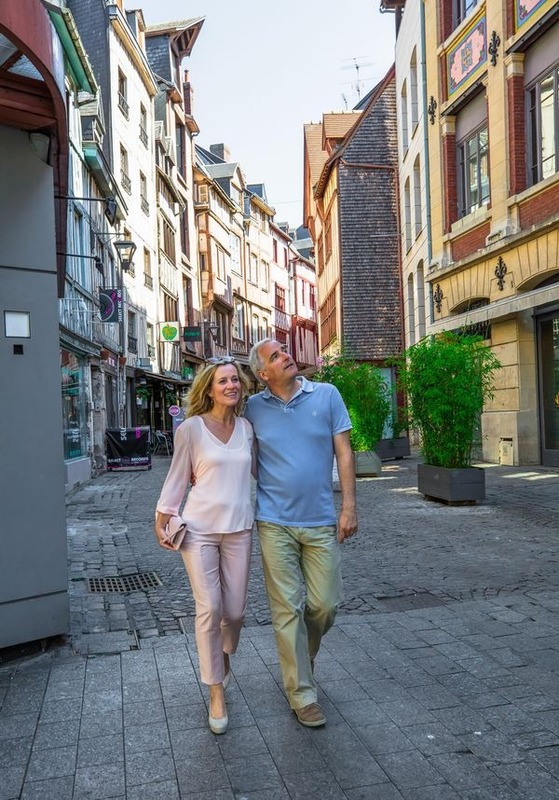 This charming town with its half-timbered houses is the starting point for a winery visit and wine tasting where you will sample some southern Burgundian wines of the Côte Chalonnaise region. Return to your vessel and watch the mesmerizing scenery as your ship continues its journey along the Saône, or alternatively, join the optional excursion to the medieval towns of Brancion and Cormatin, rejoining your vessel in Tournus in the late afternoon. Early in the morning, your vessel docks in Lyon. This UNESCO-protected city is known for its excellent local cuisine as well as its important historical and architectural landmarks. 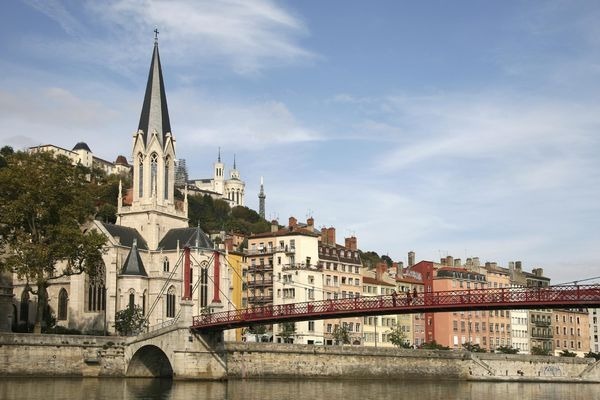 In the morning you can choose to go on the optional city tour of Lyon to discover some of its most impressive sights, such as the Basilica of Notre-Dame de Fourvière and Vieux Lyon (Old Lyon), a Renaissance area on the banks of the Saône. 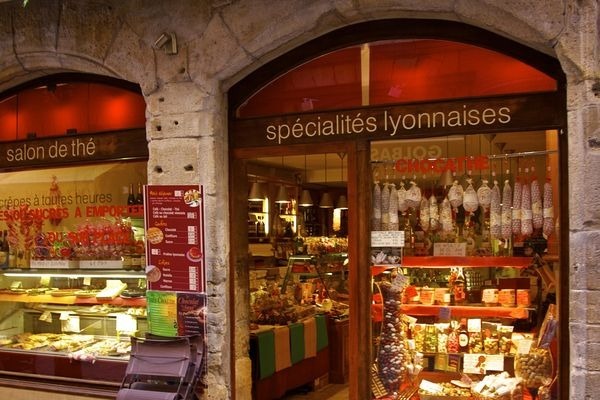 Alternatively, take part in the visit to “Les Halles de Lyon Paul Bocuse”, Lyon’s internationally renowned gourmet food market, where you can sample local specialties. Your ship leaves Lyon at midday, and during the afternoon you can enjoy an onboard wine lecture with wine tasting. The evening concludes with the exclusive Highlight Dinner with French wine pairings, Calvados and Cidre. Today’s destination is the historic city of Avignon. In the morning, explore the UNESCO-protected center and famous sights such as the medieval Pont d'Avignon on your own, or join the optional walking tour which includes a visit to the monumental Papal Palace. Your afternoon excursion takes you to the famed Châteauneuf-du-Pape in the southern Rhône region, which has produced renowned wines since the 1800s. The ruby colored red wines, traditionally aged in wooden barrels or cement tanks (rather than in oak barrels), are particularly famous. Discover the intricacies of winemaking during a winery visit and sample some fine cheeses. The vessel remains in Avignon overnight. Early in the morning, your floating hotel leaves Avignon and continues to Arles, where you can explore on your own or join the optional morning walking tour through the town that once inspired Van Gogh. Discover the area’s long history, reflected by Roman ruins such as the Amphithéâtre d'Arles. In the afternoon, enjoy a trip to the Bouches-du-Rhône region, where you will visit a traditional olive farm and sample some fine wines. In the evening, your vessel continues its journey as you relax and enjoy dinner on board. 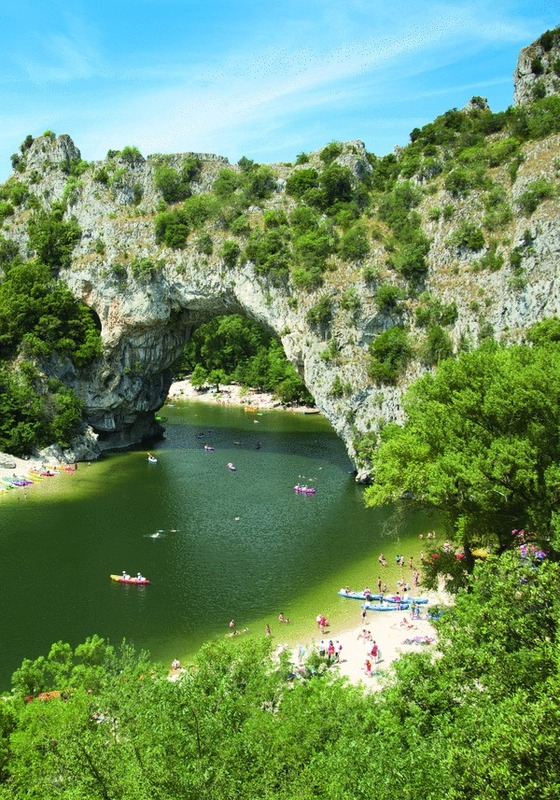 Spend the day relaxing on board or disembark for the optional excursion to the Ardèche Gorge. Known as “Europe’s Grand Canyon”, this natural wonder is one of the most remarkable sites in France. The grandiose, untamed landscapes of the gorge, the richness of its geological heritage, and its abundant fauna and flora are exceptional. Rejoin the ship in Le Pouzin in time for lunch. In the evening, celebrate your cruise at the Captain’s Gala Dinner with wine pairing. 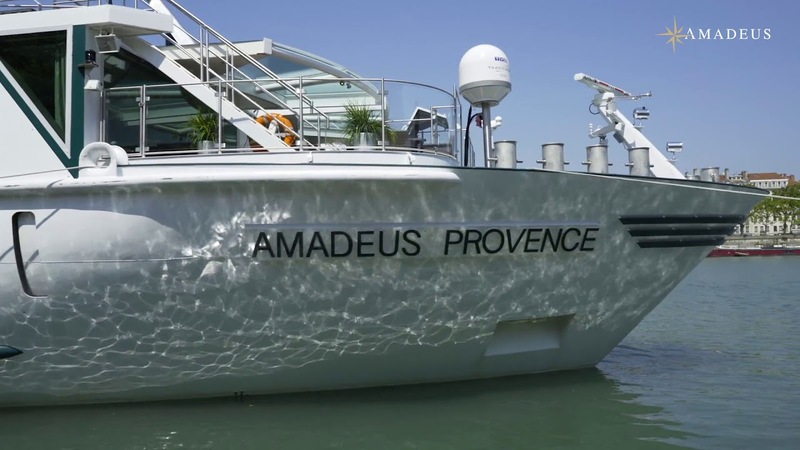 Immerse yourself in an unforgettable travel adventure and enjoy the typical Provençal way of life aboard the AMADEUS Provence: the newcomer to the AMADEUS fleet travels exclusively on the French dream rivers Rhône and Saône and takes you to the most beautiful destinations in the south of France.